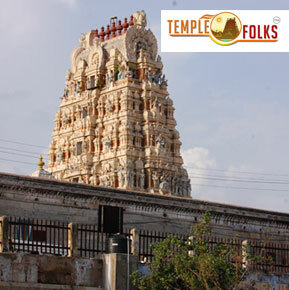 The Veera raghava temple is one among the 108 divya desams of vaishnavas and a piece of tondai naadu divyadesams. Amavasya days are accepted to be promising for going to this sanctuary. 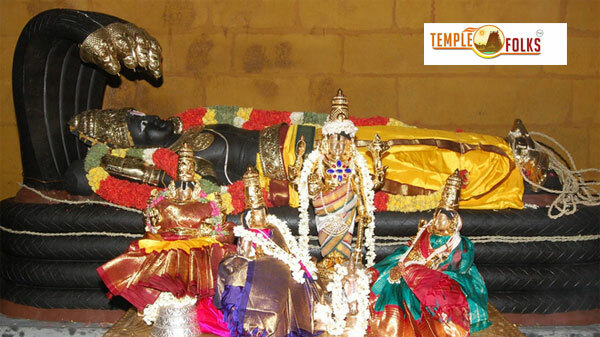 The chief god Veera raghava perumal is in a leaning back position in this temple. The God's right hand is situated on Salihothra Munivar's head while the left hand is in the Gyana Mudra position showing the educating of the four Vedas to the Lord Brahma. This sanctuary is exceptionally renowned amid amavasya days and will be completely crowed. Individuals who have illness and other well being related issues were advised to clean up in the Hrittapanasini Lake (picture underneath) and submit salt to Sri Veeraraghavar and their wellbeing issues will be cured. Templefolks.com is not a temple agent. 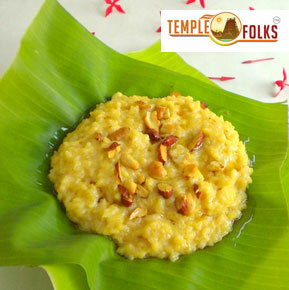 We will do pooja on your behalf to offer and deliver Prasad to your home. The amount of Rs. 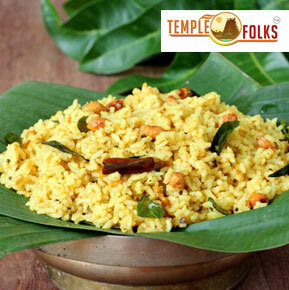 750 will be acclimated to buy and provide Prasad at the temple. And, to awning all assorted costs such as - Covering, Shipping and also includes all government taxes. Normally it takes 7 days you to receive this prasadam from temple, if you are outside India it takes 15 days to receive your prasadam.